Every year I say that this Christmas I will be more organized in terms of buying presets earlier. And yet, somehow, I get to Christmas week without a present bought! 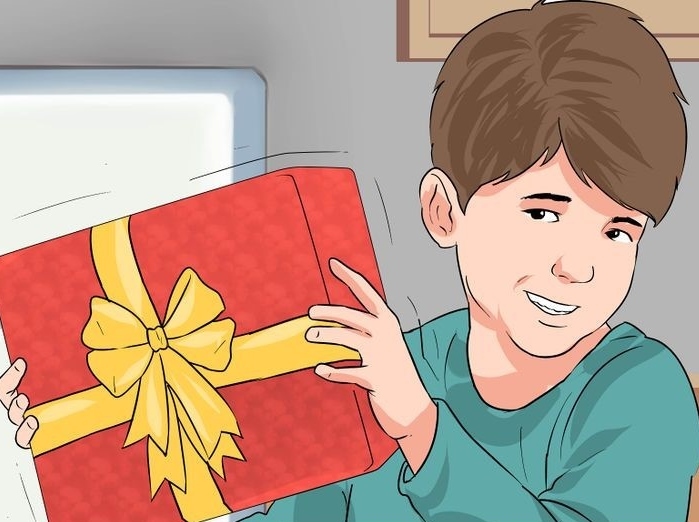 I then have the mad dash to not only buy but to hide the gifts in a house with limited storage and two inquisitive children more like secret service agents noticing an additional box or bag under the bed within seconds of it being stuffed there. So this year no more, no more stress, no more dashing into shops on Christmas Eve to discover that the dancing dolly or the bike in 14” has sold out. This year I am going to plan and be more prepared. What if I can buy a present every week and have a place to store my items without worrying about little hands and eyes finding them or myself dipping into them every time a kiddies’ party pops up, which let’s face it, is most weekends? 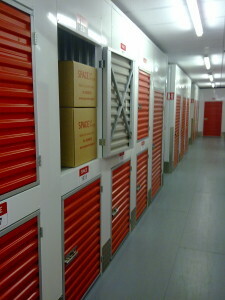 I started to research and found a storage company! Could this work? At first I imagined large units were businesses would hold stock or people would use to hold furniture while waiting to move house. After studying a little more in depth, however, I found this storage company had spaces of ten square feet, which sounded ideal for my purpose. 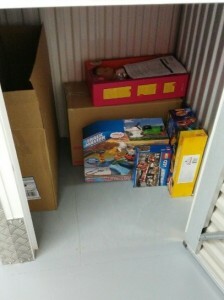 As you know, many kids’ toys come in huge boxes, yet these can be easily stored top to bottom inside my unit. The last two weeks, I have been visiting the local toy store ticking off items on my list and then dropping along to Ballymount to pop them inside my unit. As I close the lock on my unit I know there is no chance of my two kiddies finding out too early what treats are in store for them on Christmas morning!